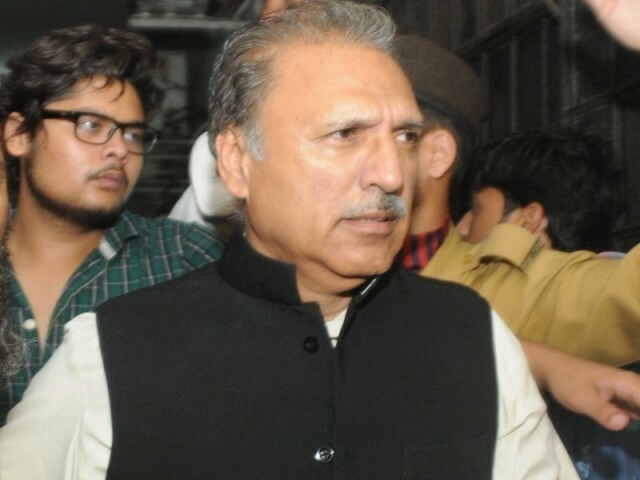 KARACHI : Pakistan Tehreek-e-Insaf (PTI) nominee for the slot of president Arif Alvi on Tuesday visited the Muttahida Qaumi Movement-Pakistan (MQM-P) office in order to seek the party’s support in the upcoming presidential poll. After long deliberations at the party’s Bahadurabad office, the MQM leaders announced their support for PTI’s candidate in the September 4 election. It is pertinent to mention here that MQM-P is already a part of the PTI-led government in the Centre and voted for PTI nominees Asad Qaiser, Qasim Suri in polls for the Speaker and Deputy Speaker of National Assembly and later supported party chairman Imran Khan’s bid to become the country’s 22nd prime minister, earlier this month. During the joint press conference, Alvi talking about the meeting said they discussed various issues including presidential election too. 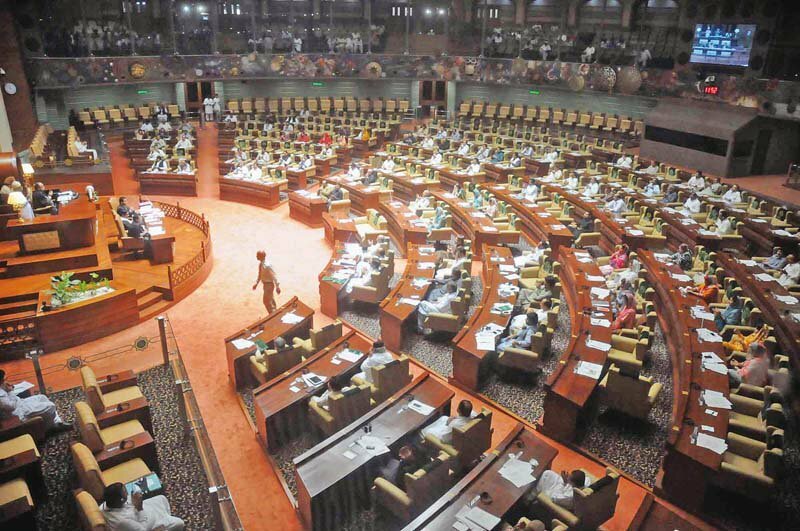 “We are forming a task force for the issues of Sindh and discussed its formation including the names to be included,” said Alvi whose party and MQM-P are both part of the opposition in the Sindh Assembly. “The party has nominated me for the slot of president and I was here to request their [MQM]’s support,” stated the NA-243 winner who would now have to vacate his seat if he becomes the president of the country, succeeding Pakistan Muslim League-Nawaz’s Mamnoon Hussain. Alvi thanking MQM for its support in electing Imran as the premier said that the party has assured their vote for him against Pakistan Peoples Party’s nominee Aitzaz Ahsan for the president’s post. Backing Alvi’s announcement MQM-P leader Khali Maqbool Siddiqui added that his party is already a coalition partner of PTI and hence would also support their candidate in the upcoming polls. The dentist-turned-politician said that PTI would also support MQM’s demand to empower local bodies system in Sindh and redress their other issues too. “Karachi has played pivotal role in electing incumbent prime minister and it would again play the role to elect president of this country,” he remarked. Senior PTI leaders including Firdous Shamim Naqvi, Haleem Adil Shaikh accompanied Alvi for the meeting. The polls for selecting the country’s next President will be held on Sept 4 where the Senate, NA and all four provincial assemblies would place their votes in support for those in run for presidency.